Washing machines can be found in every home as it is a basic necessity for a family. 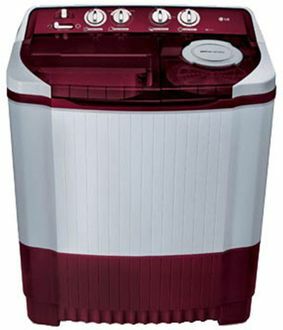 There are several international as well as domestic companies that manufacture and sell top quality washing machines. 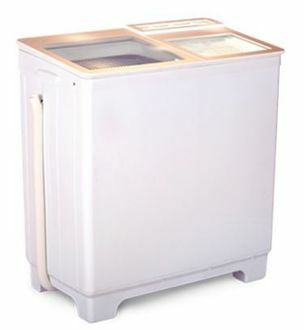 The cost of the washing machine plays a major role, and thus people can find numerous washing machines under INR 15000. You have the option of choosing from some reputed brands such as Videocon, Samsung, LG, IFB and much more. All these brands have both top load as well as front load washing machines. 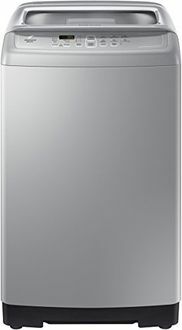 The capacity of these washing machines varies, and you can choose according to the need and convenience. 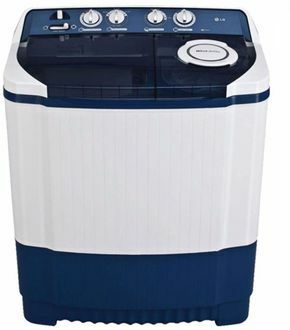 The interested people can check out the price list of 67 washing machines below INR 15000 that is updated on 20th April 2019. They also have semi-automatic and fully automatic washing machines that come with different functions and can be chosen according to the needs. 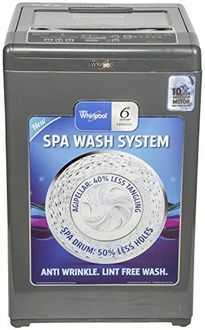 The various features in these washing machines are spin shower, water level selector, digital display, anti-vibration rubber and lint filters. With features like the auto restart option, these washing machines are designed to produce great results. 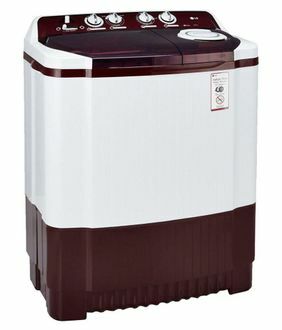 People who are looking for a washing machine can buy online on leading shopping websites on leading websites such as Flipkart, Amazon, Snapdeal and Tata Cliq. 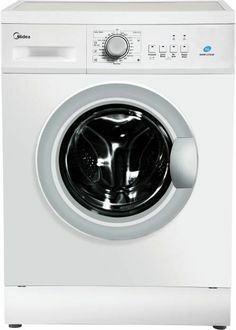 With the help of price comparison tool, you can compare the price of these washing machines and get it at the lowest price online. You also get various cash back offers and discounts on buying online.